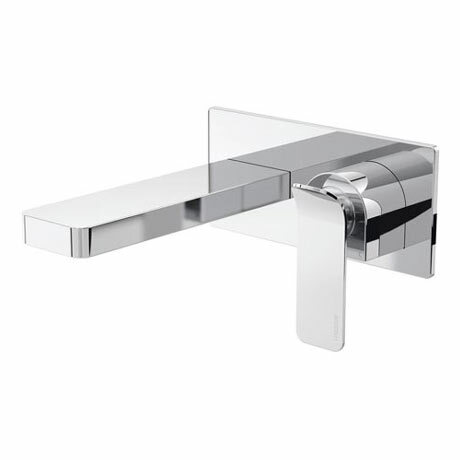 With bold angular edges and a curved lever, the Alp Wall Mounted Basin Mixer offers urban appeal. Constructed from brass and plated in a gleaming chrome finish. This tap is suitable for all plumbing systems and is guaranteed for 5 years.